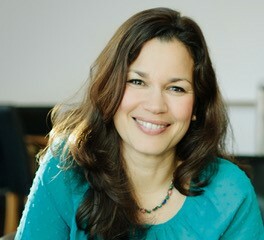 Valerie Monti Holland is a facilitator, trainer, mentor and coach. Following her M.A. in Applied Theatre (University of Manchester) and a diploma in Sociodrama and Action Methods, Valerie has worked across the public, private and voluntary sectors and has extensive experience working with people of varied abilities and in challenging circumstances for the purpose of personal and professional development. Her highly successful workshops use dynamic methods to enable greater team cohesion, candid communication and embodied leadership development. Currently her portfolio sees her working in the United States, Switzerland and India. Valerie lives on the edge of the Peak District where she cycles, runs and walks balanced by a lifetime passion for yoga.